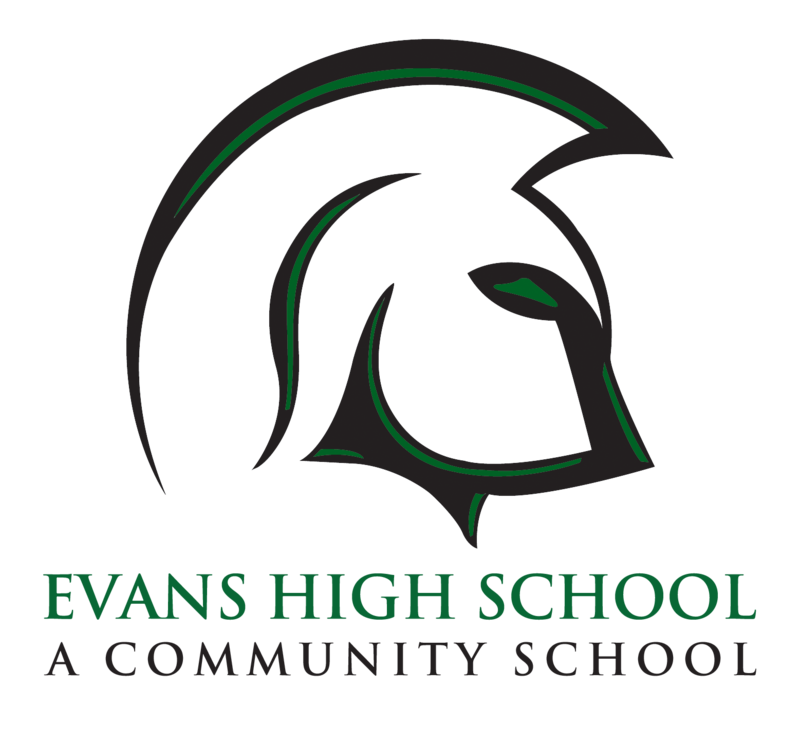 Evans High School, A Community Partnership School, was established through a partnership among Children’s Home Society of Florida, Orange Blossom Family Health, Orange County Public Schools and the University of Central Florida. Questions? More information? Please contact Curtesa Vanderpool at Curtesa.Vanderpool@ocps.net. Senior Sarai Antoine received the 2018 Youth Leadership Award from the Coalition for Community Schools. Learn more about the impact and involvement Sarai has had during her time at Evans High School, A Community Partnership School. Seniors have already earned $2,557,942.00 in scholarship money.